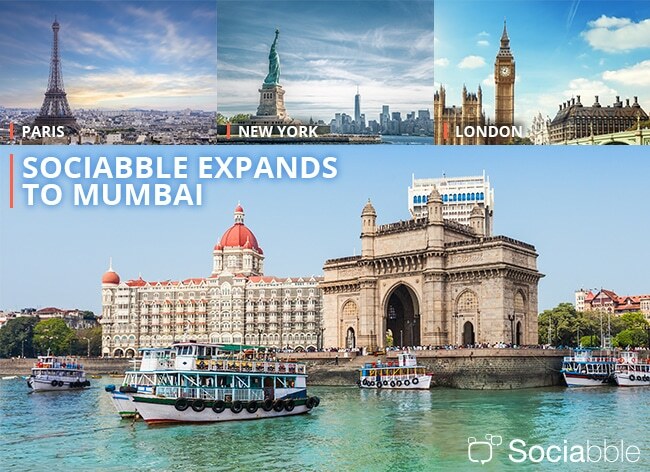 Sociabble has taken a significant step in its international expansion, opening an office in Mumbai, India. While already present in New York, London, Paris, and Lyon; the opening of the Indian office cements Sociabble’s position as a leading provider of employee advocacy, social selling and workplace engagement software across US, UK, EMEA and APAC markets. The opening of the Mumbai office is the latest in a series of milestones in Sociabble’s development. 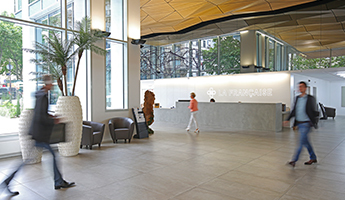 In March 2016 the company announced a $5M round of funding for its expansion in North America and Europe, while in March 2017 it was named among the top 100 employers in the digital sphere in France. The launch of operations in India reinforces Sociabble’s presence in Asia Pacific, a market in which it is highly active. 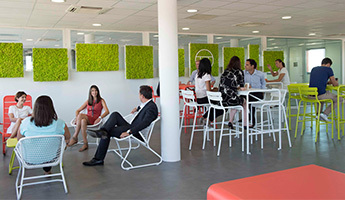 Infosys, Microsoft, and Société Générale also currently use the Sociabble platform in India. 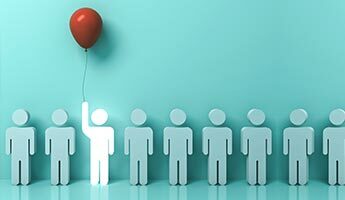 Additionally, the fact that Sociabble is present on an international scale, it is crucial to its success working with companies on the deployment of global, pan-enterprise employee advocacy and social selling programs. Sociabble is the leading provider of social selling software. In fact, our unique platform organizes brand, third-party, and user-generated content onto themed channels. 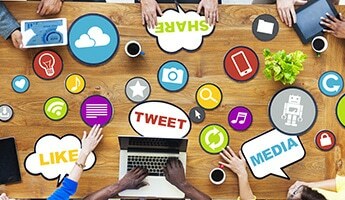 Then, from these channels, users can share on social media and track subsequent traffic and lead generation. Sociabble is also available natively for Android, iOS, and Windows Phone. Features include gamification, newsletters, calls-to-action, advanced analytics, lead tracking, and individual performance dashboards. The platform also integrates with a number of CRM, curation, listening and retargeting tools, including Office 365, Salesforce, and RadiumOne. Used in over 60 countries, Sociabble’s client base includes companies from multiple sectors. Including energy, tech and communications, finance, government, education, and media.